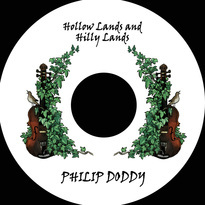 Well not totally solo because, as well as my fiddle playing and singing, here you can also hear Seamie O'Dowd on guitar and Caroline Locke on piano, both of whom made a wonderful contribution by way of accompaniment. 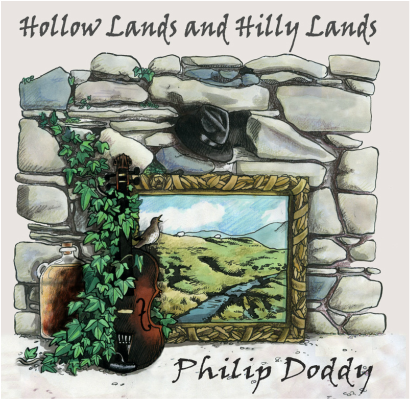 The album contains 15 tracks in all - five songs and ten tracks of fiddle music, including reels, jigs, a slow air and even a waltz. See below for the full track-list.